I haven’t ridden since 1989. 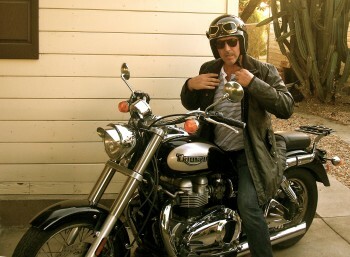 From 1977 until then I only had a motorcycle. No other mode of transportation. Living in the state of California – which has more laws than sense – everything has changed. 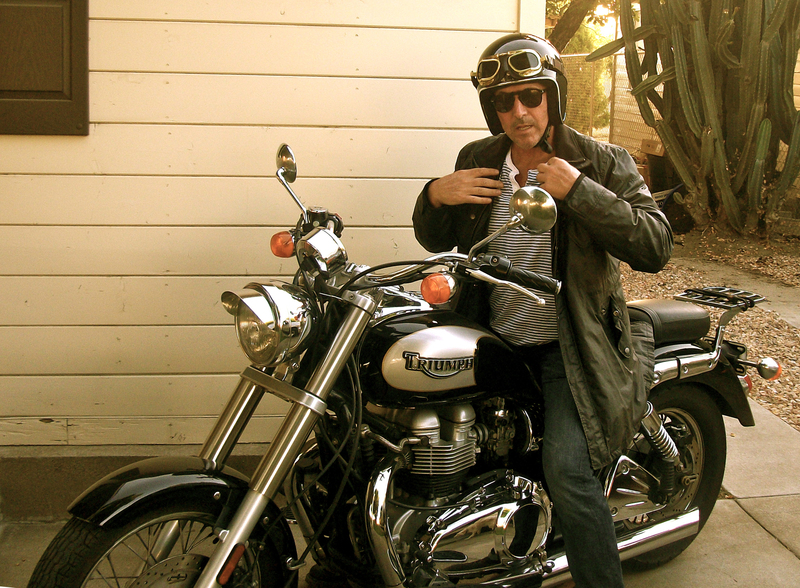 So when I picked up my latest ride, a 2003 Triumph America, I had to start the search for a helmet. 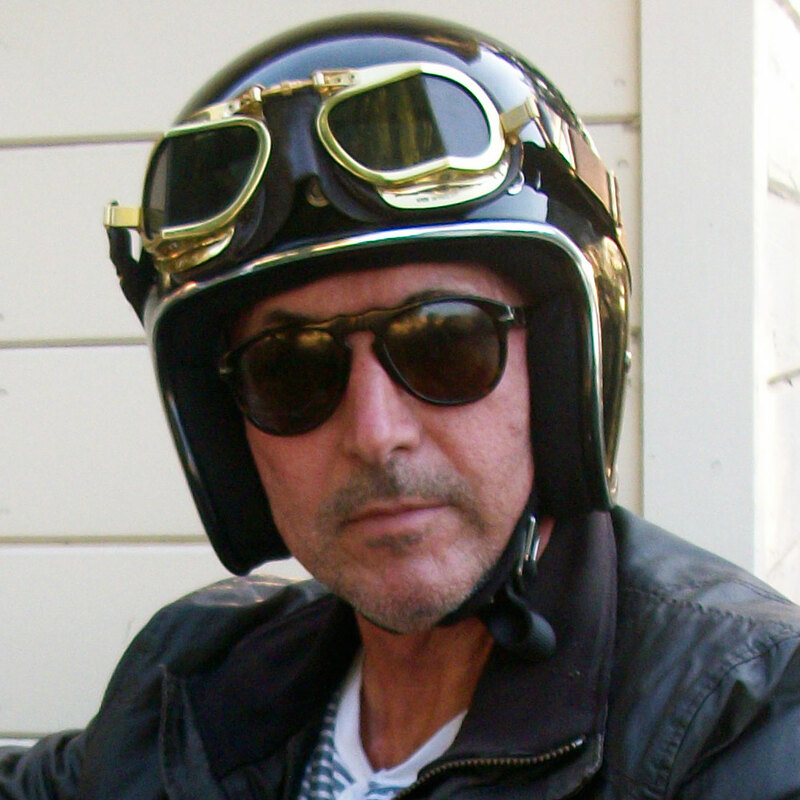 I went down to the huge motorcycle box store, that must be a block long, to try on helmets. Terrifying. The selection was immense. 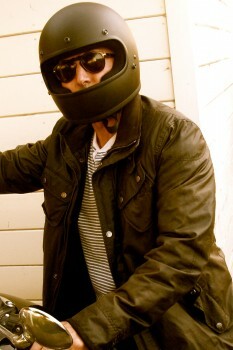 I like the wind in my face and the sounds of the road, so narrowed my choices to open face helmets. Tried on a lot of helmets. It was overwhelming. So I left. Lets look at the pros and cons of each. Pros: Beautiful finish,leather liner,classic look. Cons: D-ring is uncomfortable, fits like a vise around cap line, weird noises over 50 mph. The fit is the major problem for me a medium too tight,a large too loose. Yea. 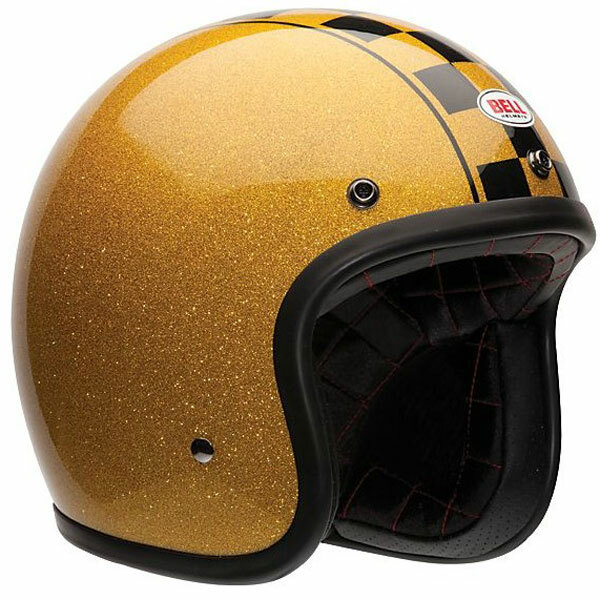 Just a great helmet. Conclusion: Both are really nice helmets but it comes down to comfort so whichever helmets fits the best. 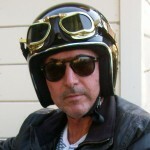 Picked up a Biltwell Gringo, a full face retro for the kids and have rocked it myself on the freeway a few times. Very comfortable and not claustrophobic. Also super cool looking for a full face, highly recommend it.